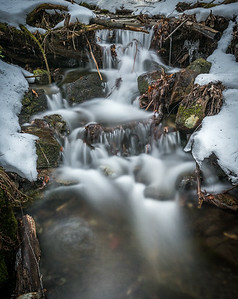 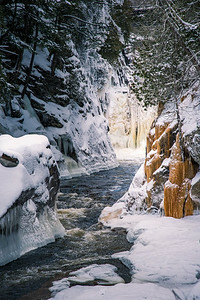 The Ausable River is one of six major rivers draining the Adirondack Mountains. 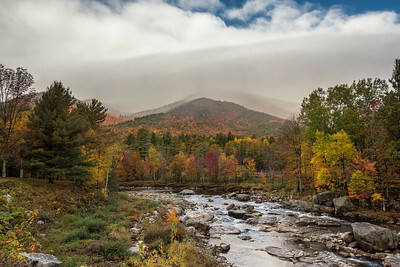 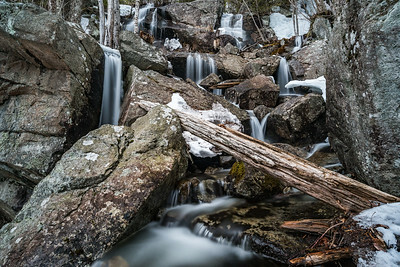 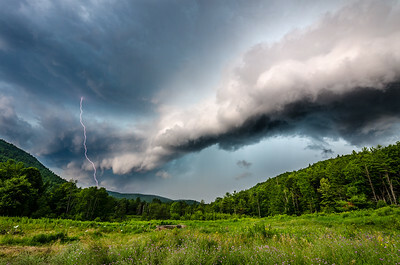 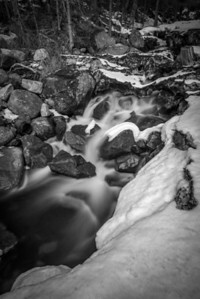 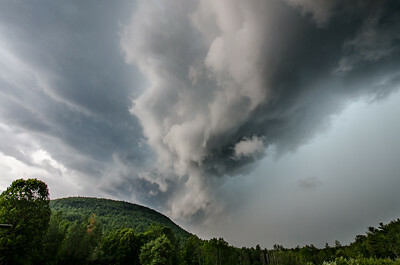 It shares the notoriety of having Mount Marcy serve as the boundary of its watershed, separating it from its much better known sister river, the mighty Hudson. 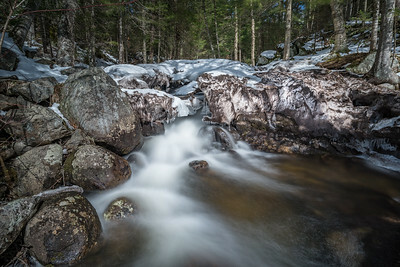 Both the East and West Branches of the river originate on the flanks of Mount Marcy, heading their separate ways before meeting at their confluence in Au Sable Forks. 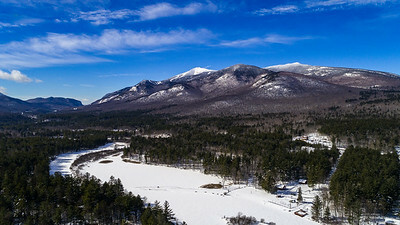 Many of the Adirondack High Peaks - such as Marcy, Algonquin, and Whiteface - are in or serve as the divide for the Ausable River watershed. 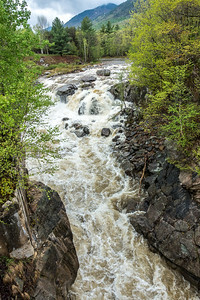 The river descends rapidly from these lofty summits to the shores of Lake Champlain, dropping 5,246 feet along the way. 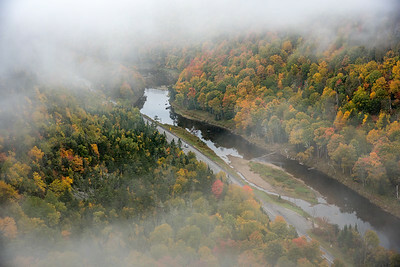 The West Branch of the river is a world-class trout river, drawing visitors from across the country and world to ply its waters. 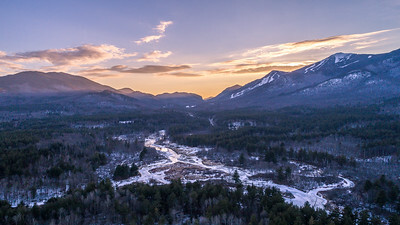 The West Branch of the Ausable River at sunset seen from above. 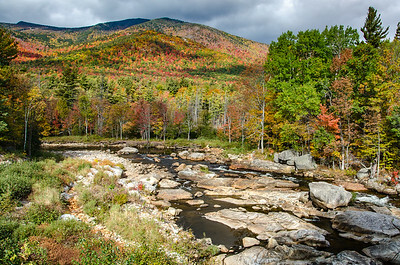 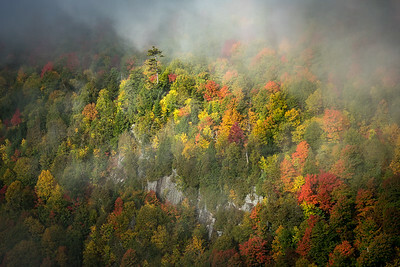 Fall foliage along the Ausable River.